Please note: This event has now been cancelled. We apologise for any inconvenience. Stay tuned for full line-up announcements. This secret rehearsal is specially curated by Baked Goods. 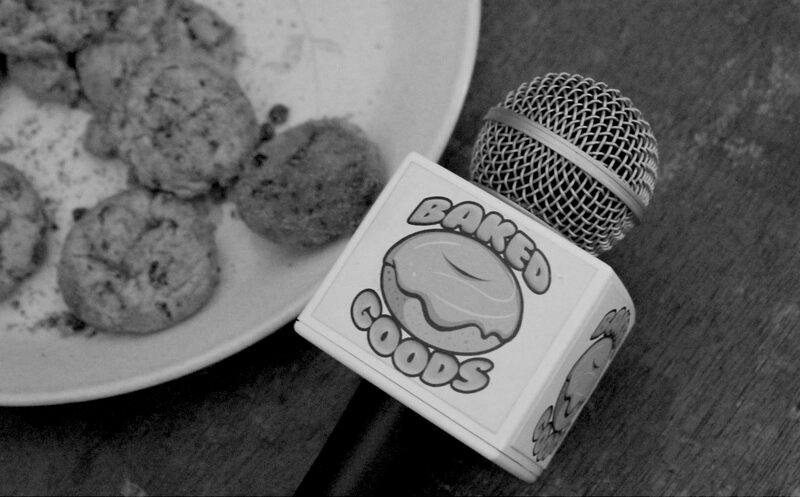 Baked Goods is a music performance and interview show that focusses on Australia’s music scene and provides a media platform for working Australian artists to promote their music. While the team usually films at Bakehouse Studios, this time they’re venturing into the city to curate an extra-special (and secret!) line-up in the Queen Victoria Gardens. You’ll just have to come down to find out more.